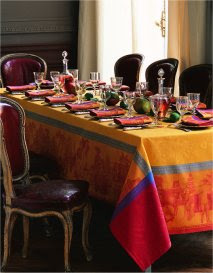 If I could make a living out of entertaining people for dinner, I would be a happy girl. 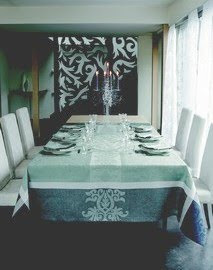 I love cooking, baking, planning a menu, trying to find a theme and, of course, decorating for the event. 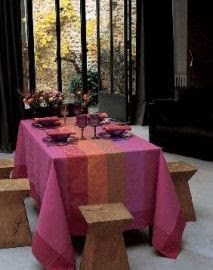 I even don’t mind the hours of cleaning and tidying that it implies. 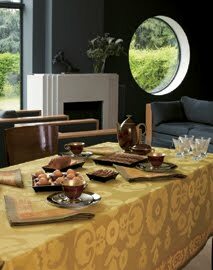 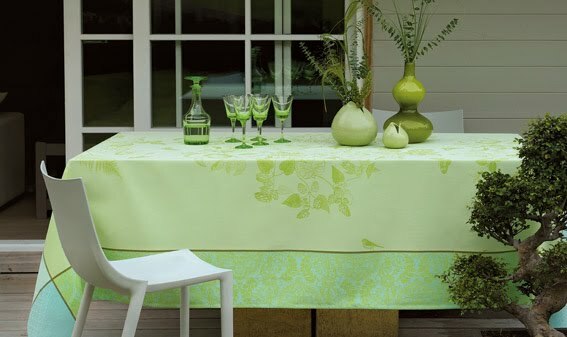 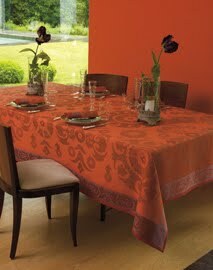 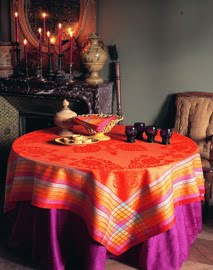 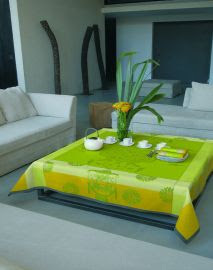 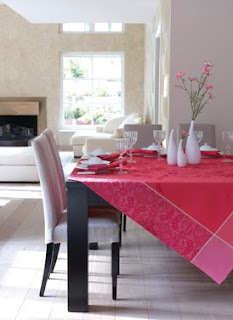 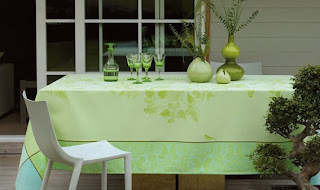 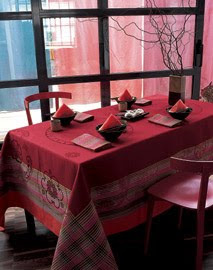 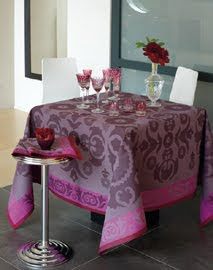 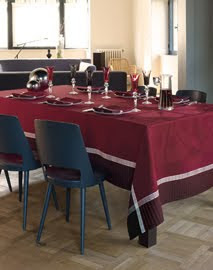 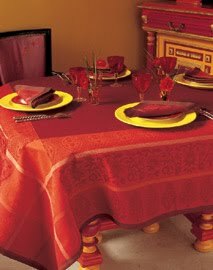 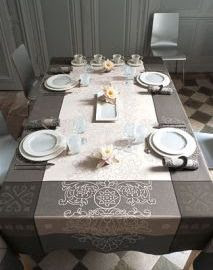 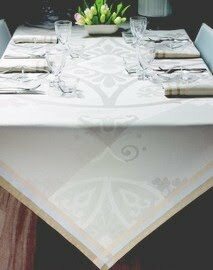 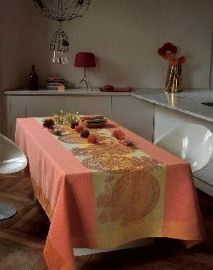 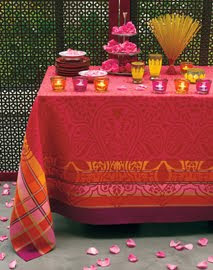 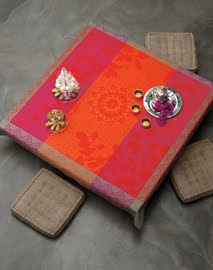 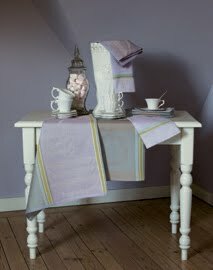 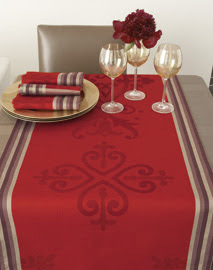 If it weren’t for dealing with bridezillas on a daily basis, I probably could have been a fairly decent wedding planner…Until then, here is a collection of photos from my favourite tablecloth maker, French designer Jacquard, that will make you want to invite thirty people for dinner around a beautifully decorated table.